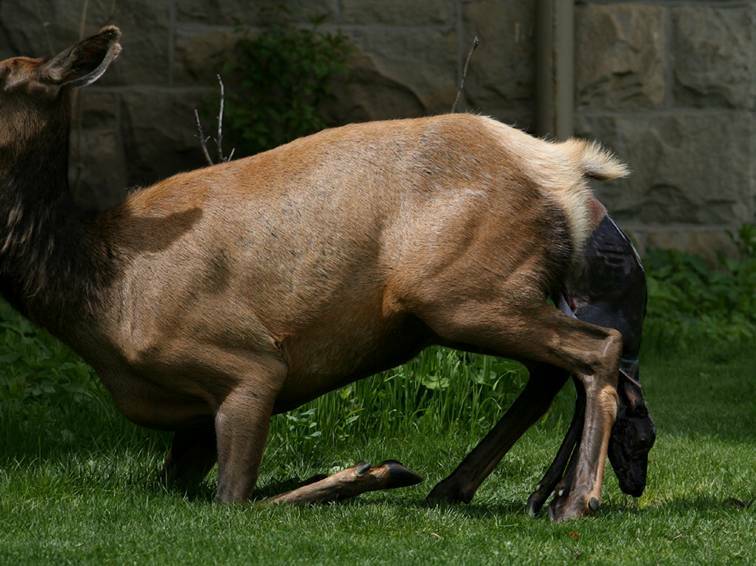 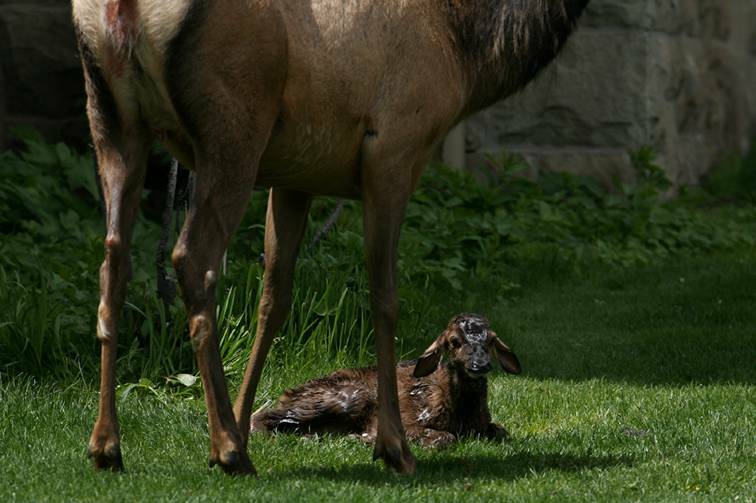 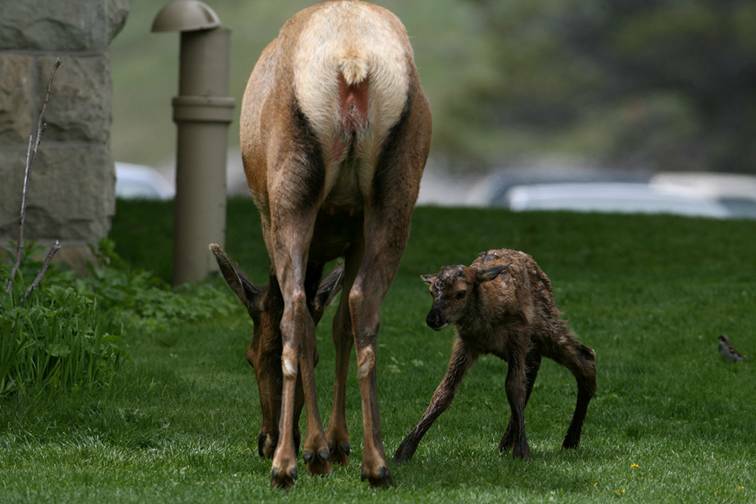 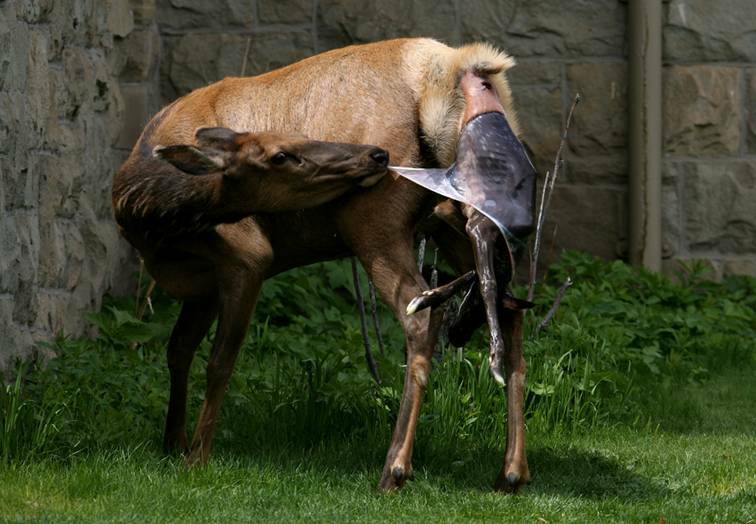 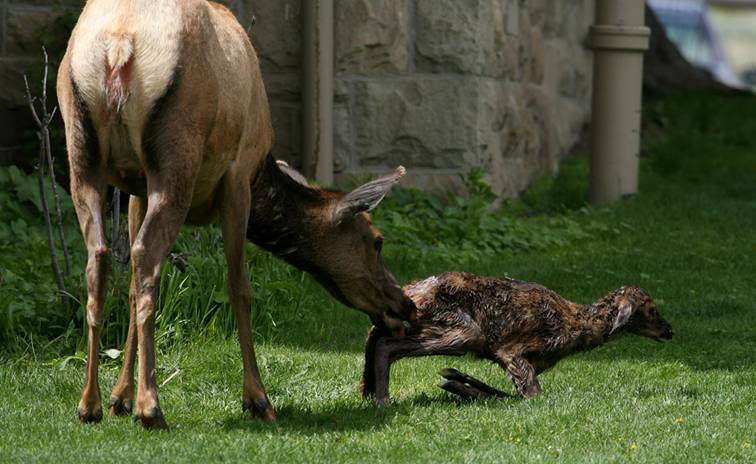 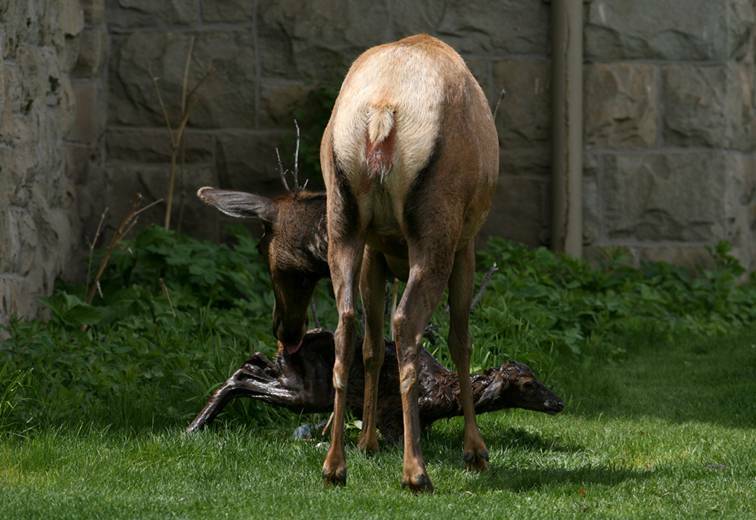 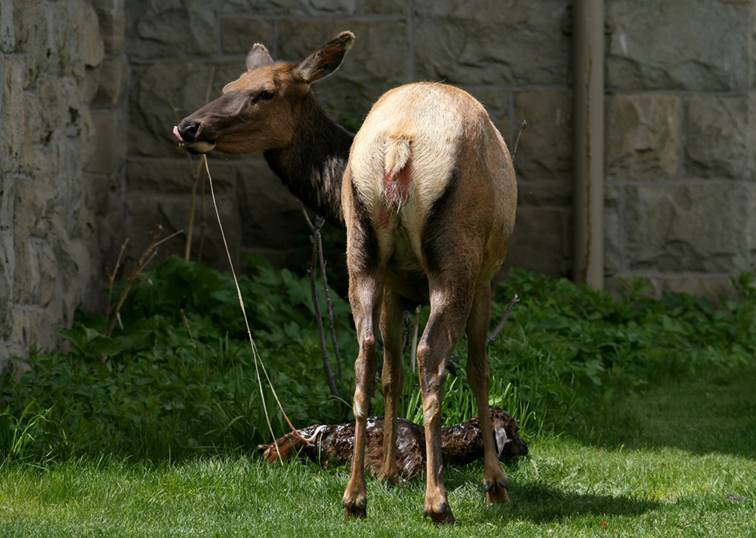 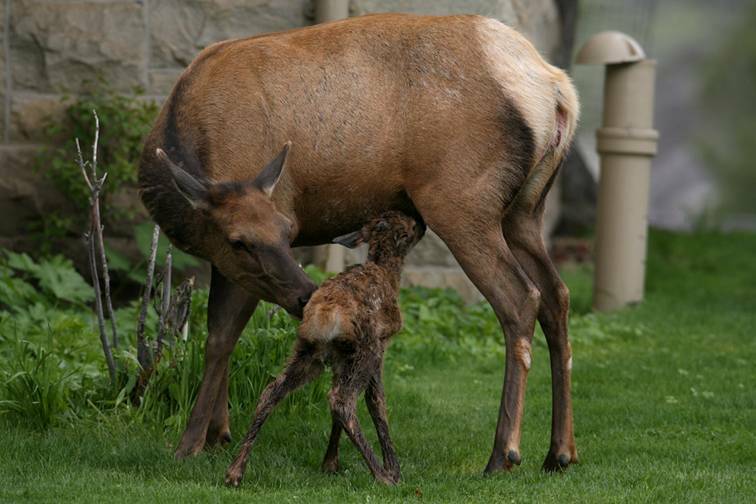 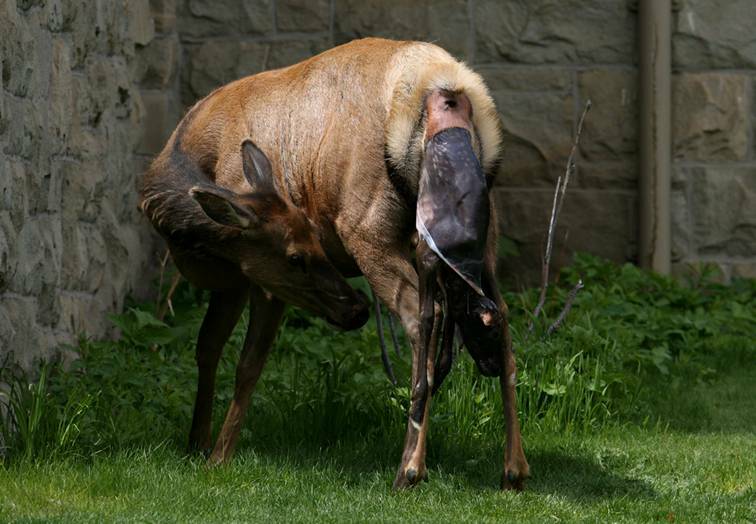 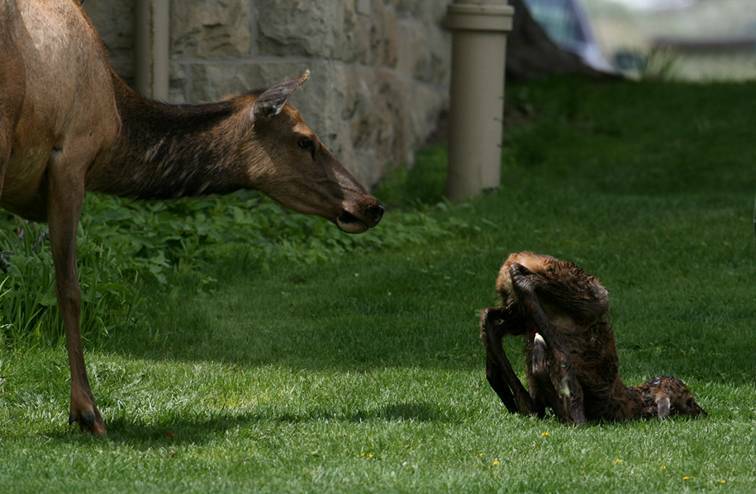 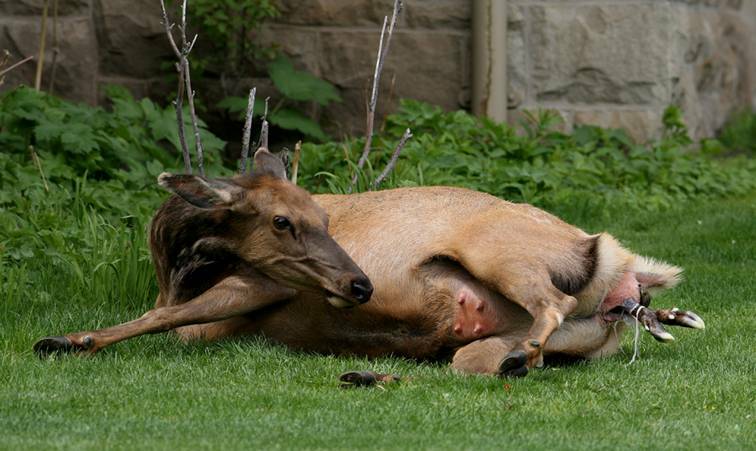 Superb photos of a cow elk giving birth to her calf right next to the Administration building at Yellowstone National Park headquarters in Mammoth Hot Springs! 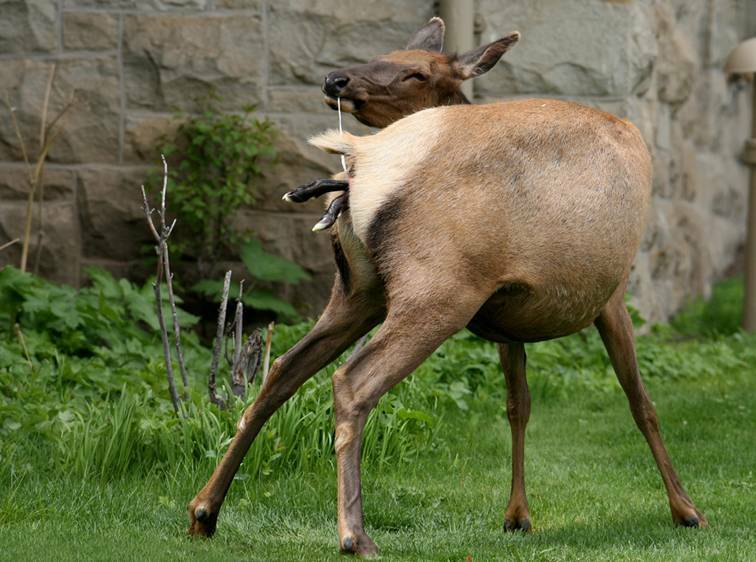 IS 14 PICTURES IN JOY AWESOME!!!! 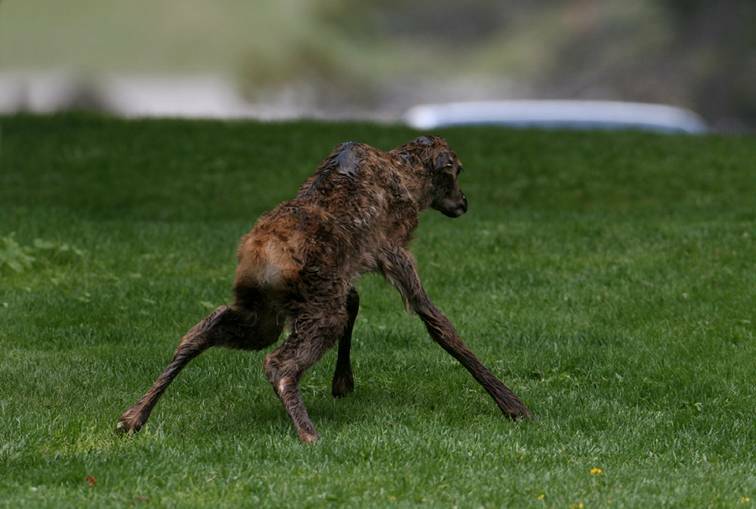 God's Graceless, Hope and Peace! 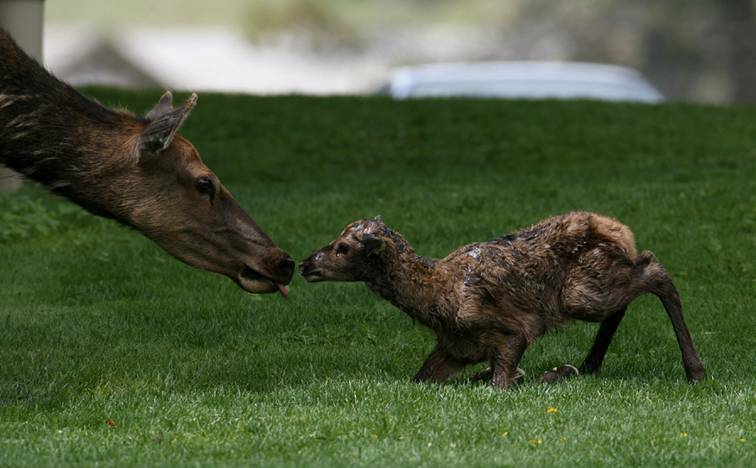 this is absolutely the emotions of love and maternal instincts at the finest.